Today, the name of the game in North America is to be healthy. We are likely more concerned about bettering our health than ever before. 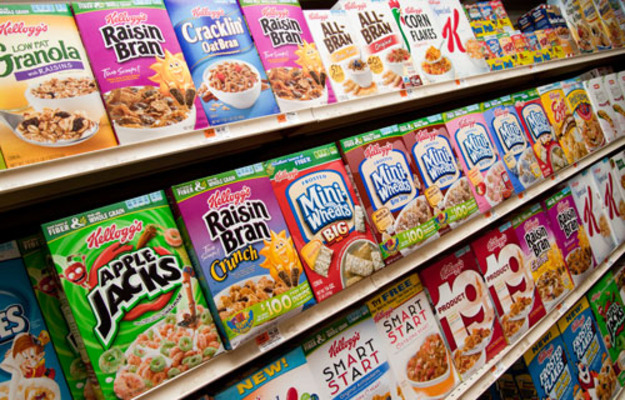 While this has done mostly good things, it has also branded numerous “healthy foods” that turn out to not be that good for you after all, and this list will go over 6 of them. This low fat and fat free craze that the world went through was essentially based on the bad reputation of saturate fats, which, as it turns out, aren’t actually that bad for you. But still, you have people clamouring that fat free and low fat is the way to go. Problem is, what is removed in fat is simply re-filled with sugar. So when you see that fat free/low fat label, usually the saturated fat (which isn’t even that bad) is replaced by sugar, which is much worse for you. These can be useful if you are a serious athlete or individual who needs to eat every few hours to keep the protein and energy up, but for most people, these are completely unnecessary. While these things are higher in protein than most regular bars, they also contain the same ingredients as most chocolate bars (sugar and artificial flavor, mostly) and are just as processed. Also, not all of these energy bars are created equally so if you’re out an about and need some quick energy, be sure to read the labels. 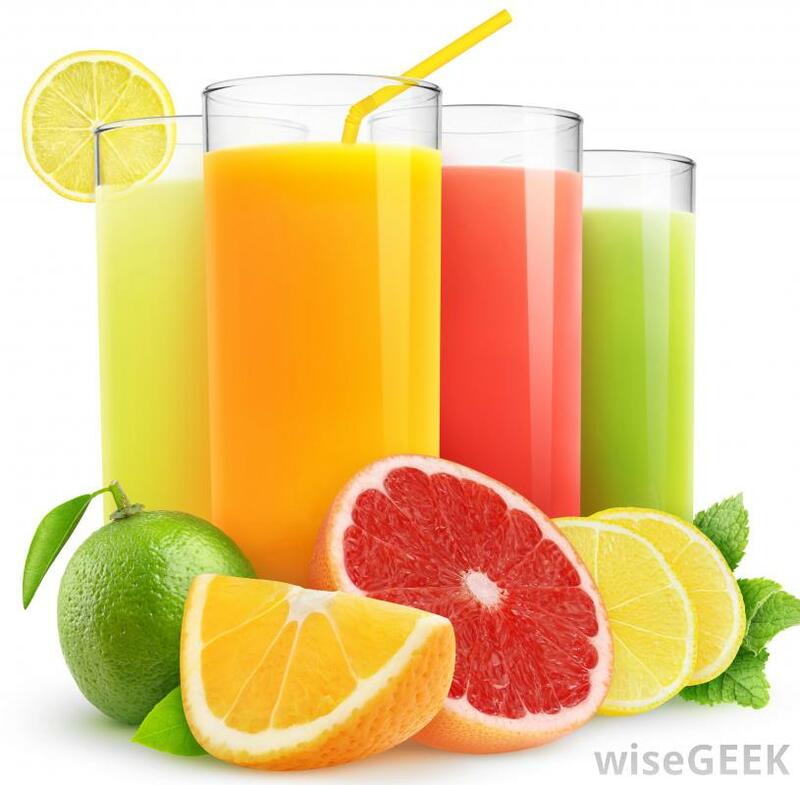 A ton of people believe that fruit juices are automatically healthy because they often come from fruit. But the fact is, not all fruit juices have actual fruit in them and even if they do, much of the healthiest aspects of the fruit are actually removed. So while you think you are filling your body with a ton of great and healthy nutrients, you are basically just drinking fruit flavored sugar water. 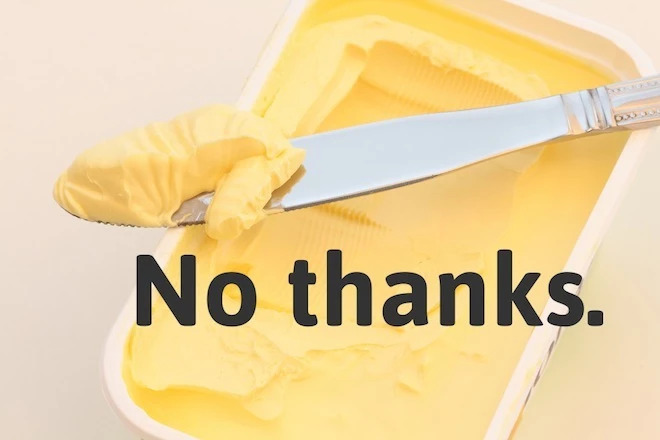 Butter has been demonized for years and margarine was promoted by many as a healthier and better option. And while margarine has cut down on the trans-fat that used to be inside of it, it is still loaded with refined oils and other chemicals. You are much better off eating real butter, preferably grass-fed, than margarine, which isn’t really food at all. 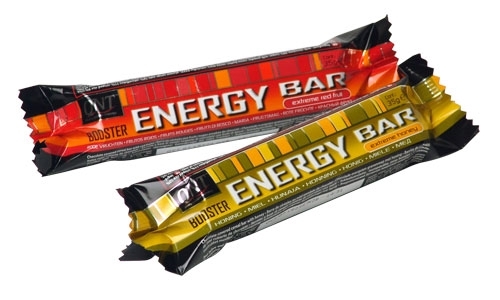 Similar to energy bars, these were first invented with the athlete in mind, and really took off in that area. It seems every athlete out there loves to often drink one of the many varieties of these drinks. 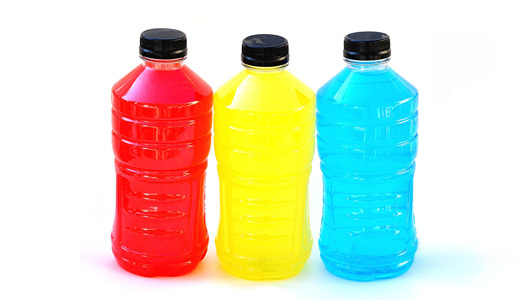 And while some of the things included in these drinks (such as electrolytes) are useful for athletes, regular people have no need for the tons of added sugar these contain. While it isn’t really marketed as a sports drink, plain old water is your best bet if you want to stay hydrated.